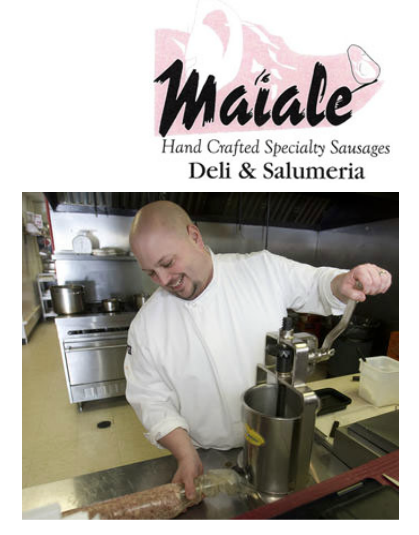 Maiale (My.all.ay) believes that better tasting food is made from fresh and local ingredients. We believe that the difference between us and the rest are the unique combinations and flavors of sausage and salami. 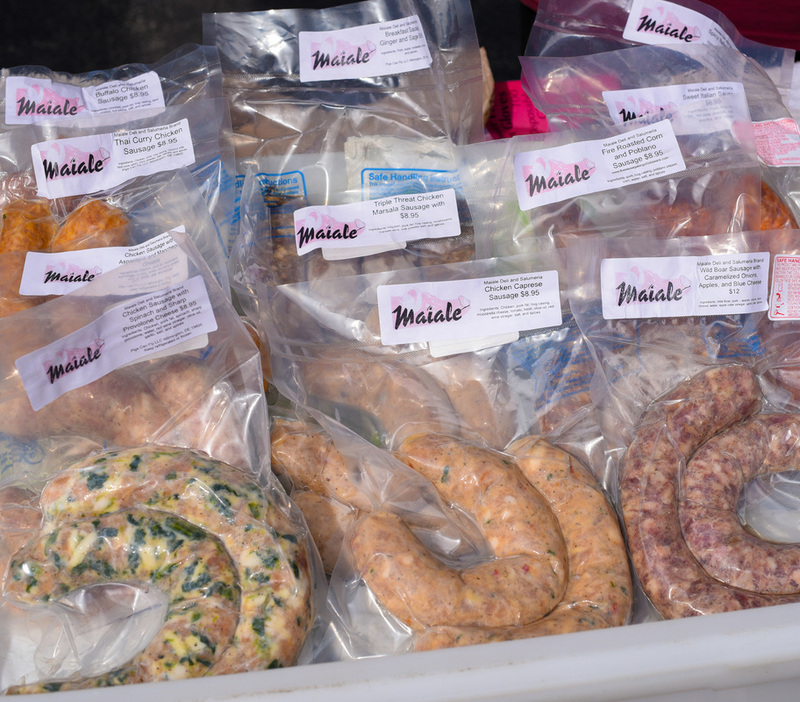 We make over 30 different varieties of fresh sausage and over 10 different types of salami. 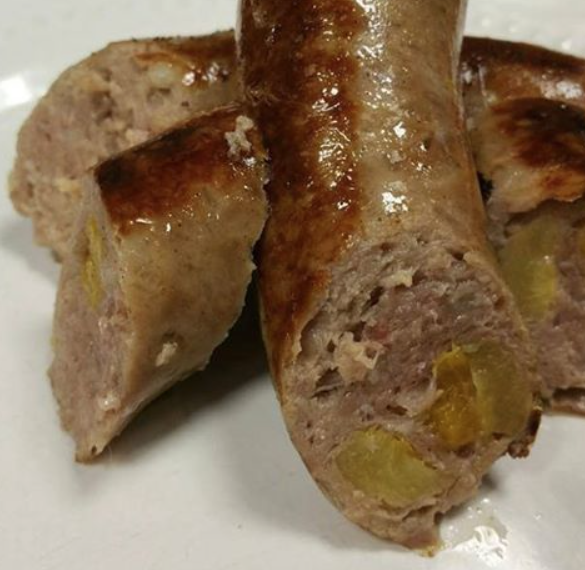 All sausages and dried salumi are handcrafted in house and made fresh daily with no additives or preservatives.